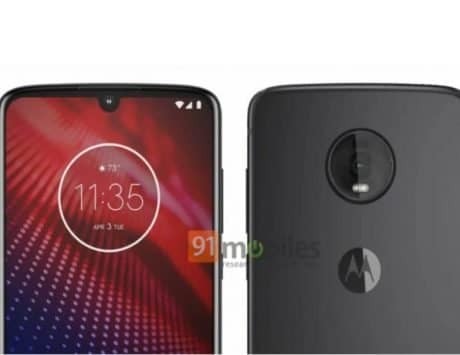 According to the leak, Moto G7 Power will feature a 6.2-inch IPS display with a notch at the top, and 5,000mAh battery. After the leaks around Moto G7, Moto G7 Plus and Moto G7 Play, the latest model in Motorola‘s upcoming G7-series is the Moto G7 Power. The device’s alleged live photos and prices have now been spotted online confirming an early Brazilian exclusive launch. As the name implies, the Moto G7 Power will be aimed at demanding users who need much more than a full day of battery backup. To achieve this, The phone packs a massive 5,000mAh battery, which is nearly double of what we saw on last year’s model. 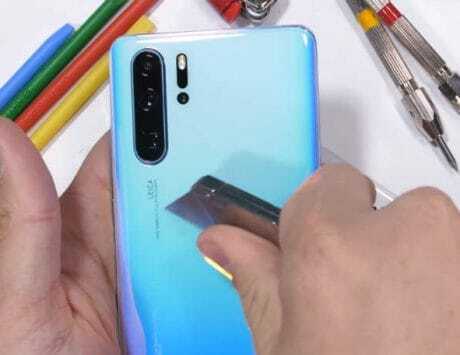 From what we can see in the leaked photos (courtesy of Meu-Smartphone), the final design looks identical to the what we have seen in previous leaks and renders. 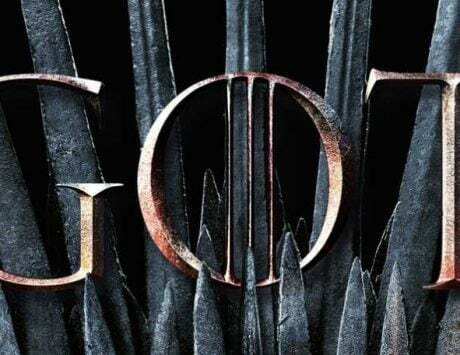 The Moto G7 Power is expected to come with a 6.2-inch IPS LCD HD+ (1440×720 pixels) display featuring a notch at the top. It’s good news for Moto fans as they will finally get the tall display, on the budget Moto G7 Power. The leak also reveals that the smartphone will be powered by a Qualcomm Snapdragon 632 octa-core SoC clocked at 1.8GHz. The Moto G6 Play will be available in two different configurations – 3GB of RAM with 32GB storage, and 4GB of RAM with 64GB storage. 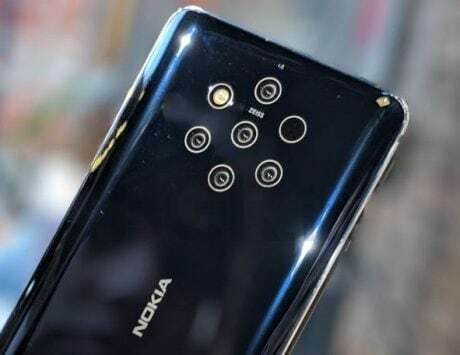 In the photography department, the smartphone will sport a 12-megapixel single camera at the back with LED flash, and an 8-megapixel camera on the front housed inside the front notch with other device sensors. 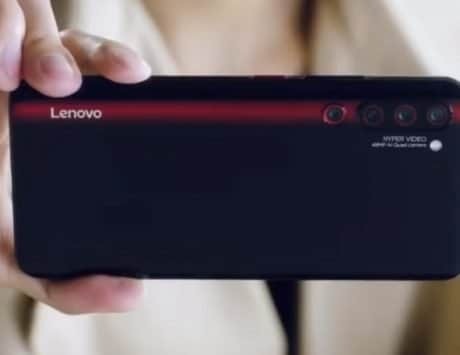 Armed with a 5,000mAh battery, connectivity options on the smartphone include 4G VoLTE, Wi-Fi 802.11, Bluetooth and GPS. 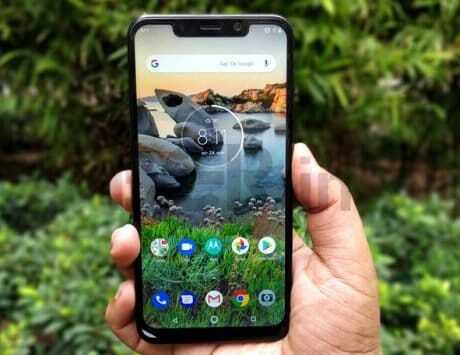 The smartphone is expected to run Android 9.0 Pie out-of-the-box, and a fingerprint sensor at the back, embedded in the Moto logo. 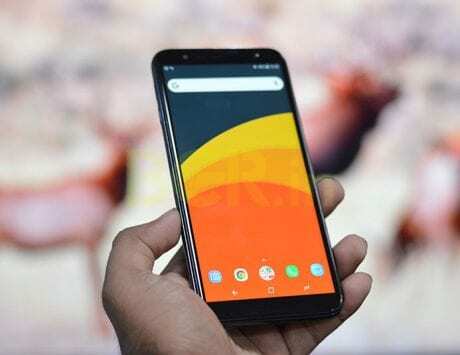 The Moto G7 Power is said to be priced around BRL 1,399, which is Rs 26,500 approximately, This pricing is however restricted to the Brazilian market. 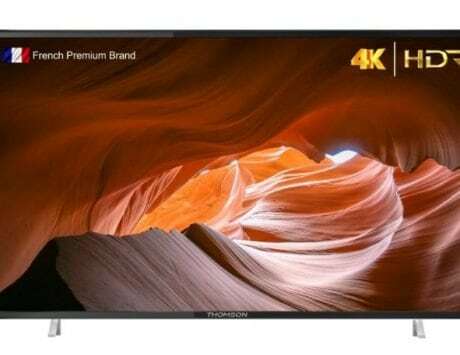 Which is seemingly expensive when compared to the leaked European price of €209 (Rs 17,000). The Moto G7-series is expected to be announced on February 7.